1. Personal budget. Make sure you aren't stretching your bank too far! 2. Consider what some of the guys hobbies are: i.e. running, hiking, cars, etc. 3. Do you want to give the same gift for each guy, or really personalize it and make each one different? 4. Remember the ages of each the groomsmen. If there is a large age gap, be cautious of gifts that don't fit each person's personality. 5. Have fun with the picking process! Some great ideas that men have been turning to are some of the classics styles: cuff links, flasks, and Swiss Army Knives, all of which could be monogrammed and made even more personal, and used for years to come. Are your groomsmen into beer? Get them tickets to a local brewery for a taste testing! These tickets are are sure to not be forgotten about and they could even all go together and reminisce about the wedding and how much fun it was! 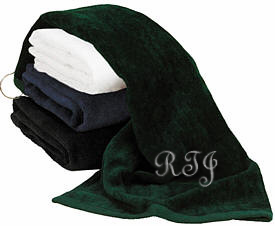 Maybe one of the groomsmen is really into golf; you could get them a personalized golf towel or two; you know that this would be used, and used well! Have fun shopping, and let us know what you have bought or are thinking of buying! It's loving post.I like that sharing info.Great way to publish these.Nice thought about the groom gifts. Make it Personal- whichever route you take with your groomsmen gifts, make sure to make it personal. This is the best advice we can give. Giving groomsmen gifts, is an opportunity to say thank you to the most important men in your life. 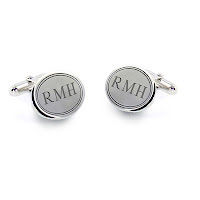 If you decide to get an item for the wedding day such as ties or groomsmen cufflinks, then we recommend that you personalize the items with initials or nicknames. If you decide to take the other route of gifts for a later date make sure you make it personal to your relationship with your groomsmen or best man. There is no rule that you must get the same thing for all your groomsmen. 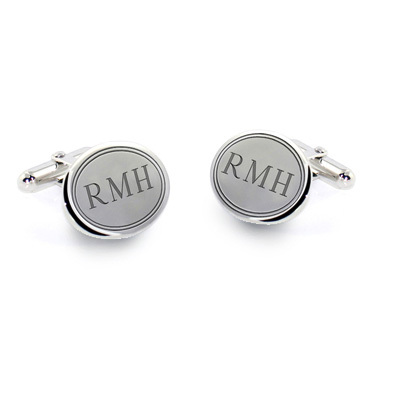 Select an item that either speaks of your relationship or something that will be used and make your groomsmen think of you and your relationship each time they do.